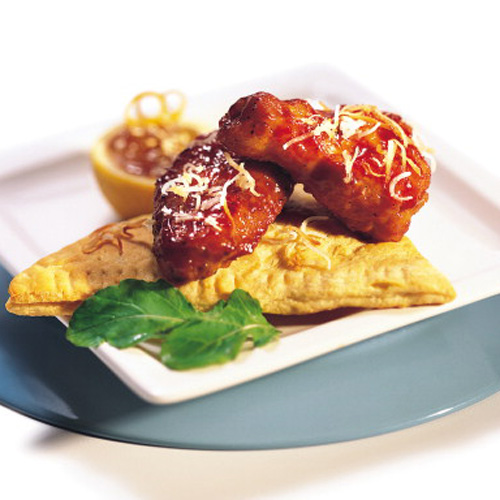 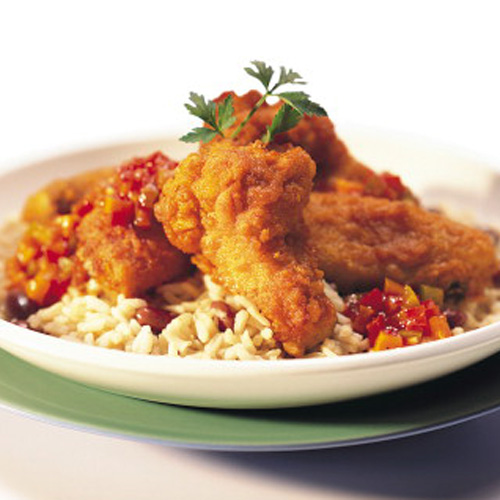 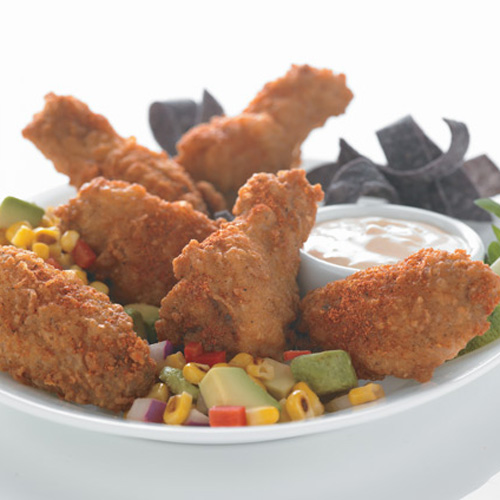 Diversify your menu with the sizzling flavor of Tyson® Magnum® Oven Roasted Bone-In Chicken Wings. 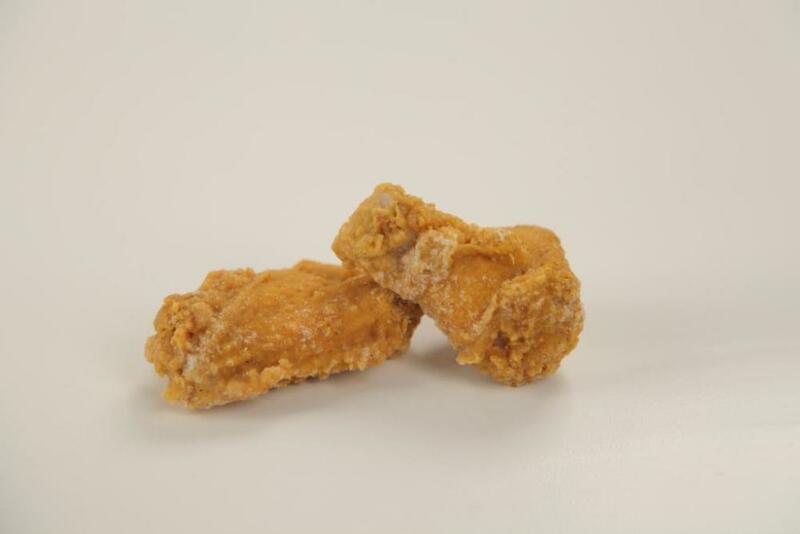 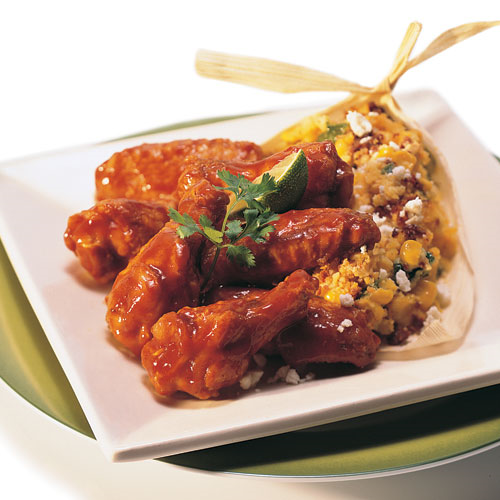 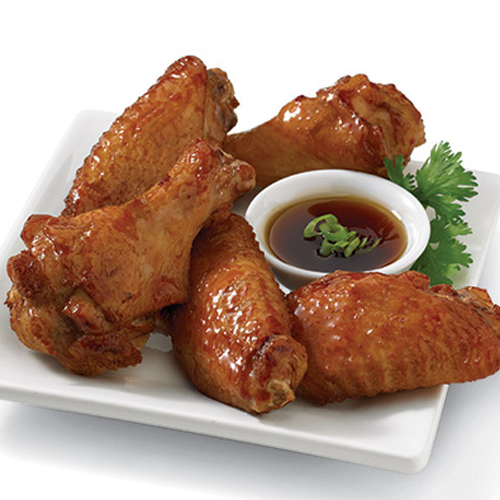 Take a walk on the mild side with the sweet flavor of Tyson® Fully Cooked Honey BBQ Bone-In Chicken Wings. 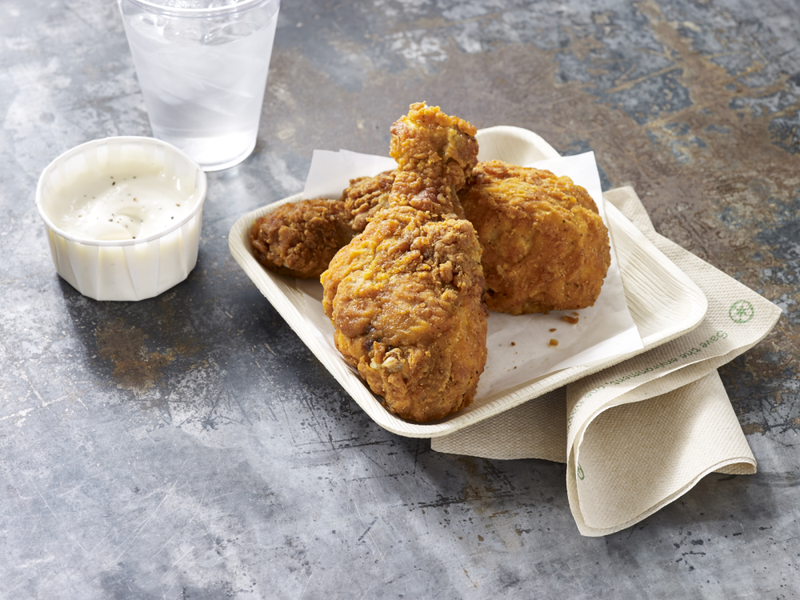 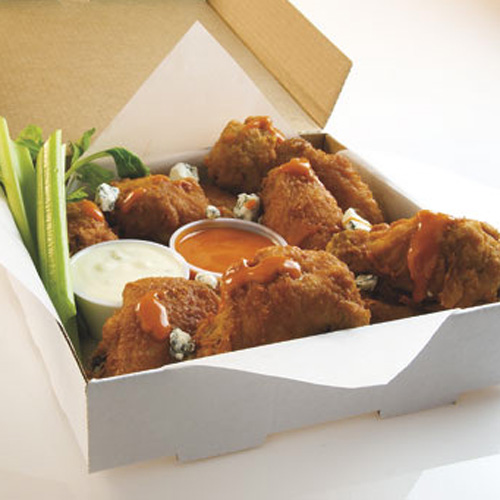 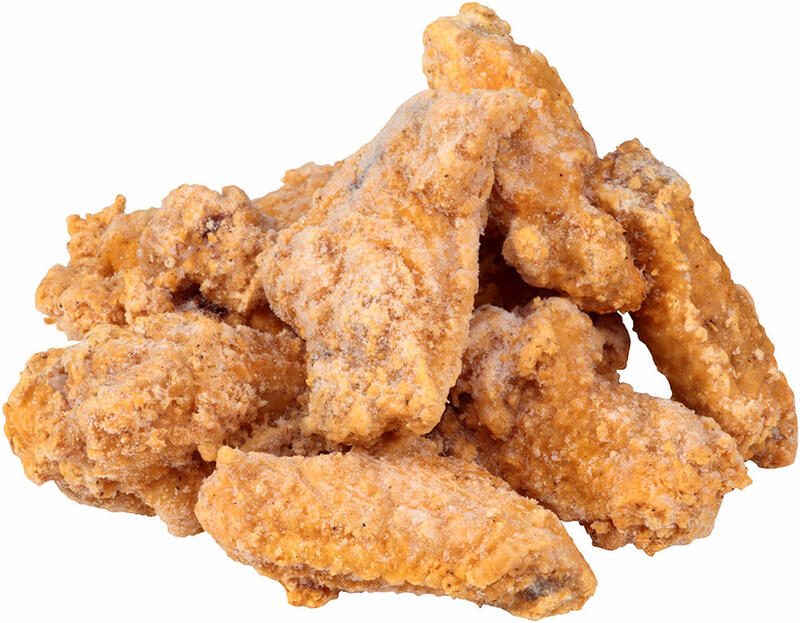 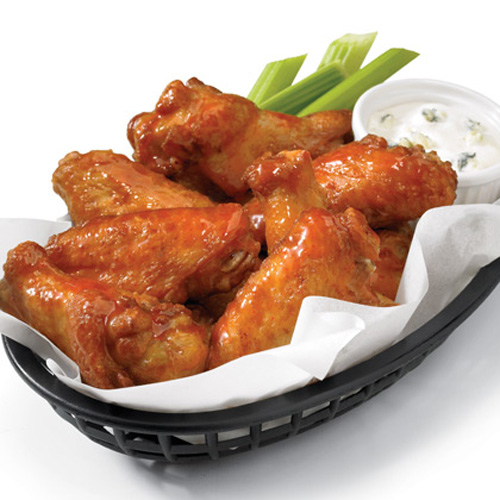 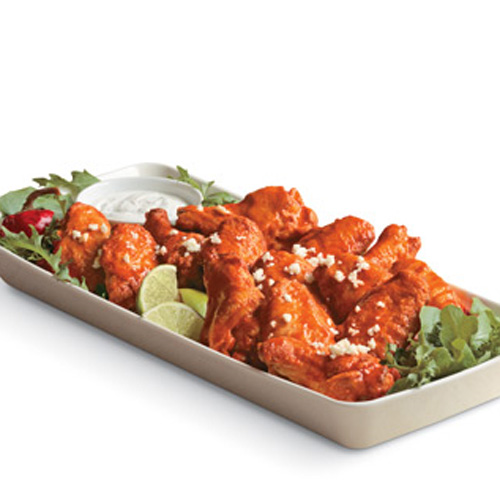 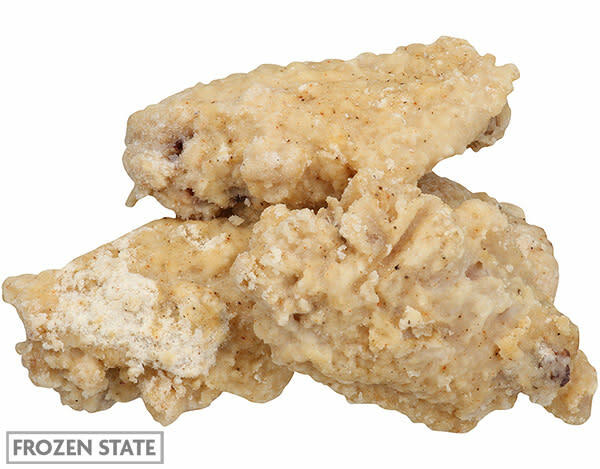 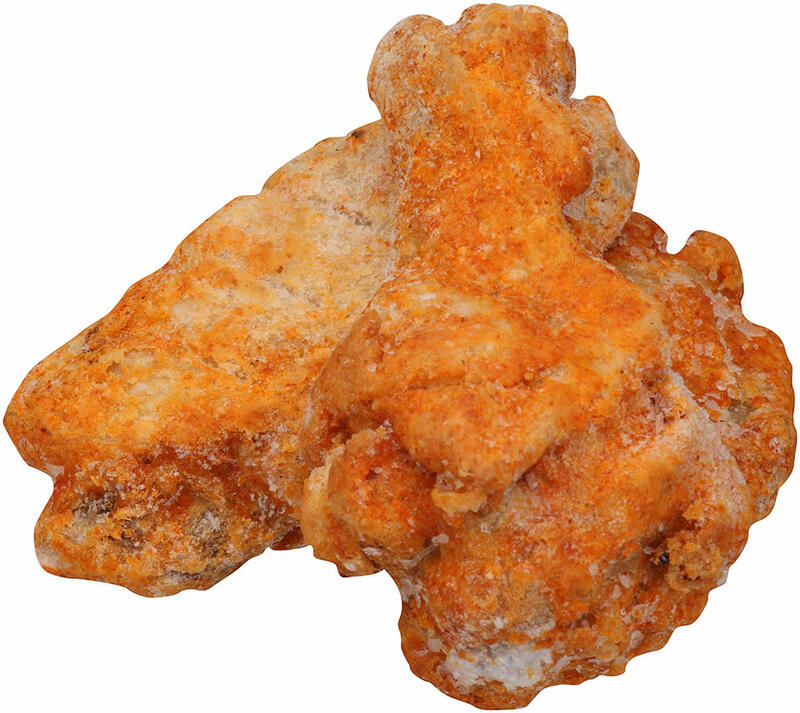 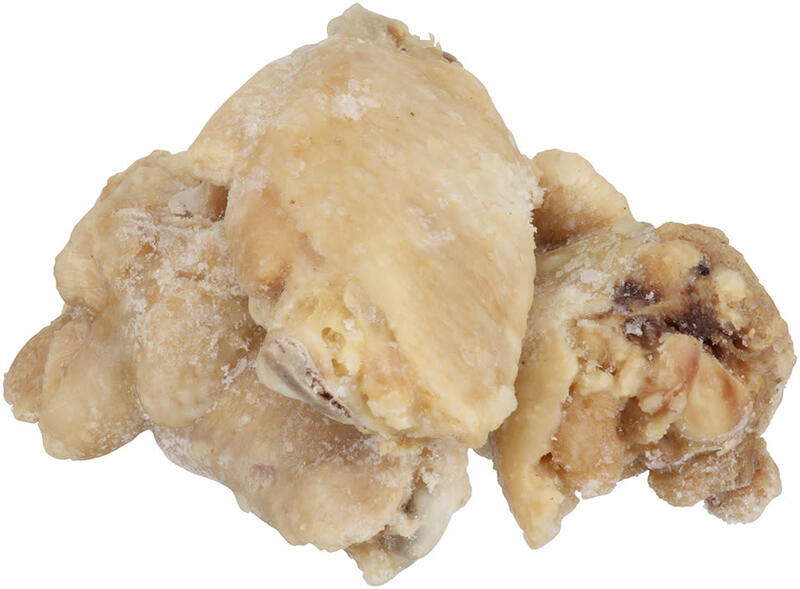 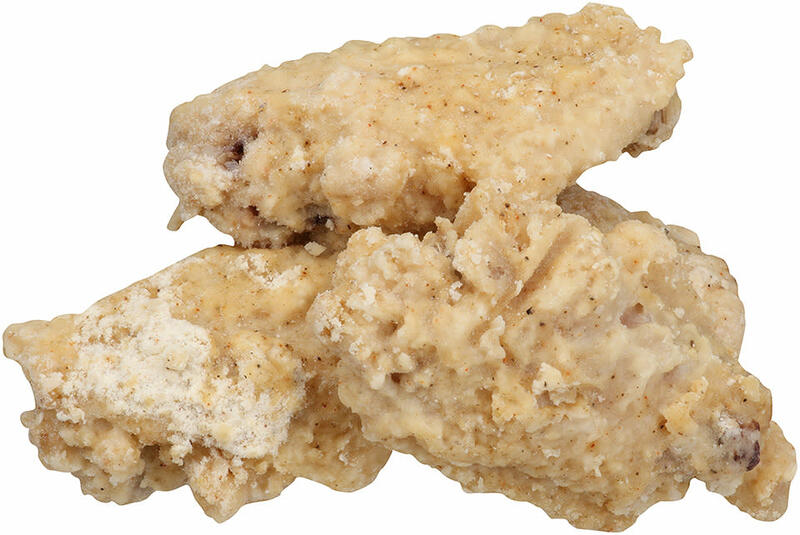 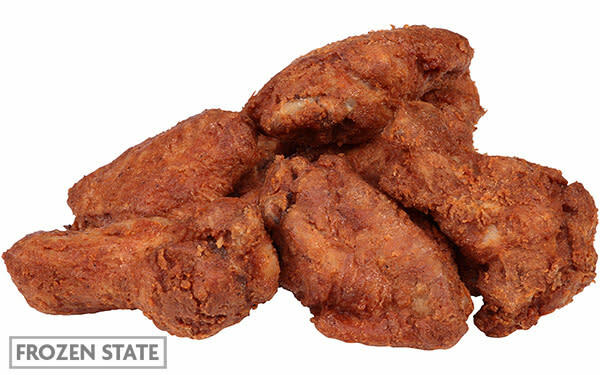 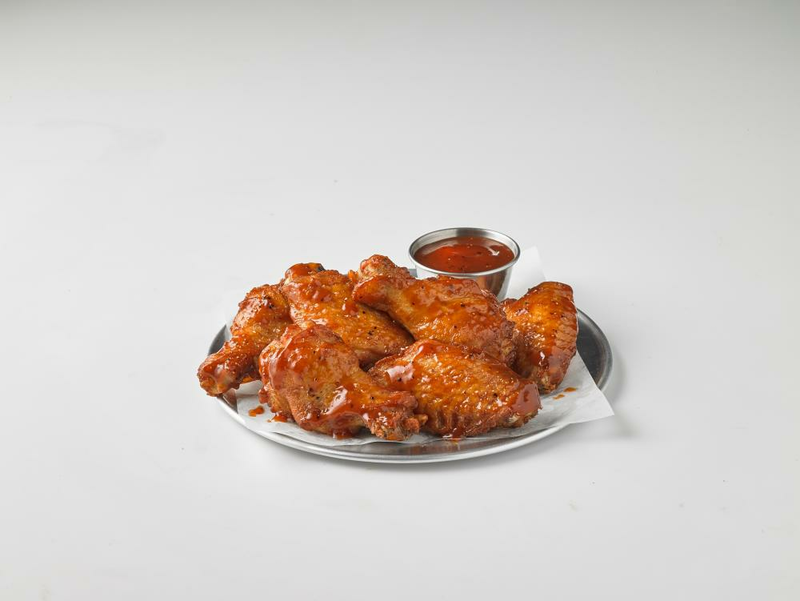 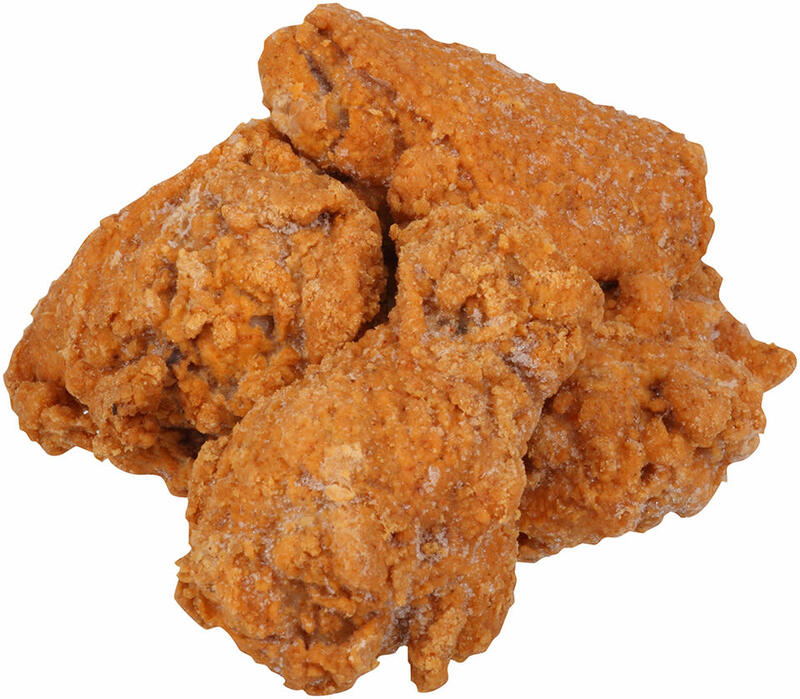 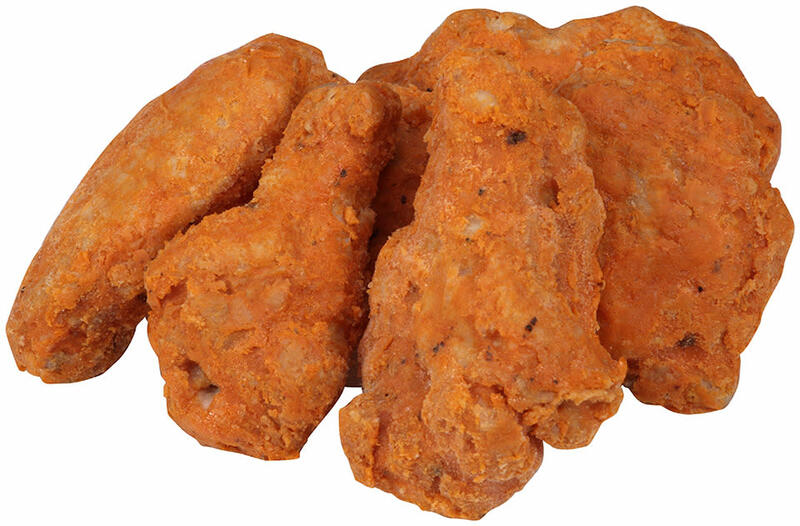 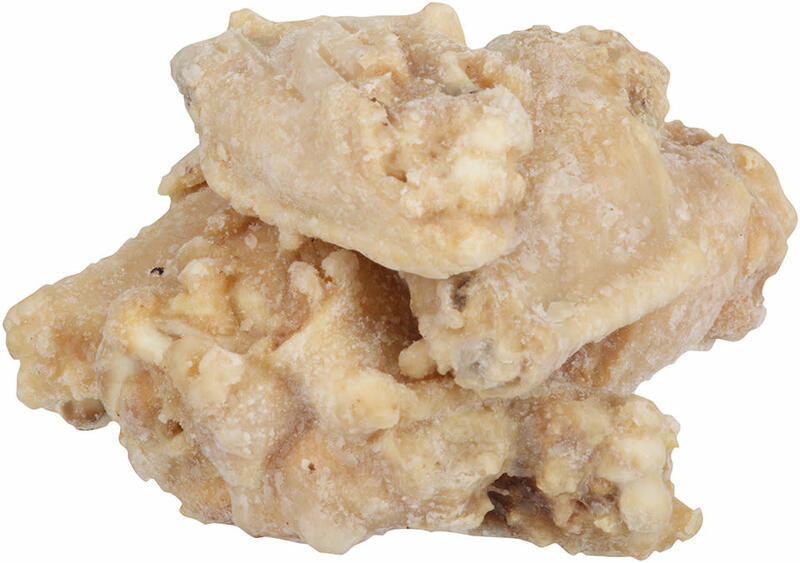 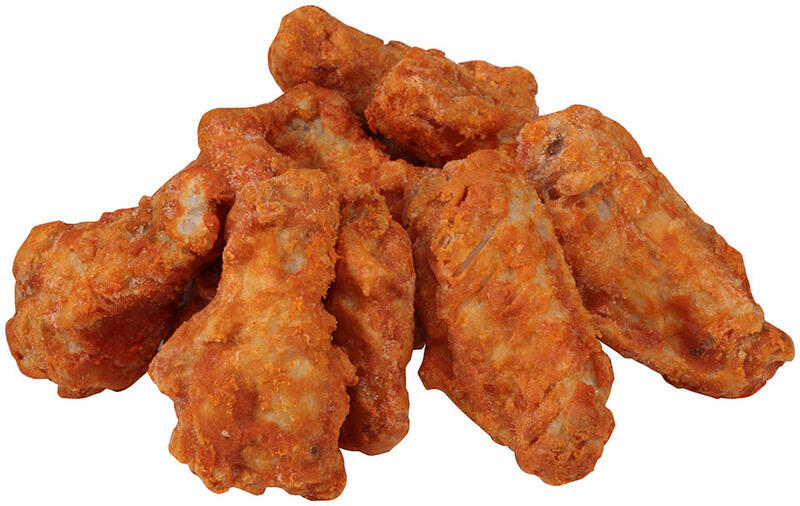 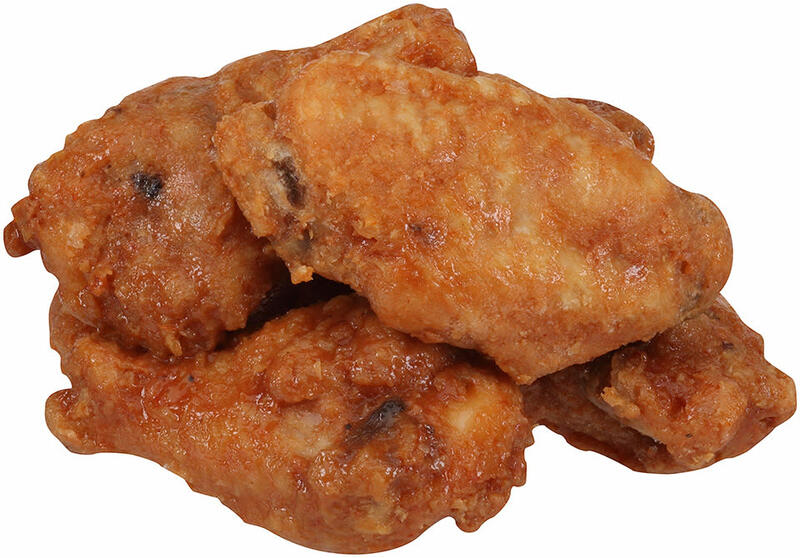 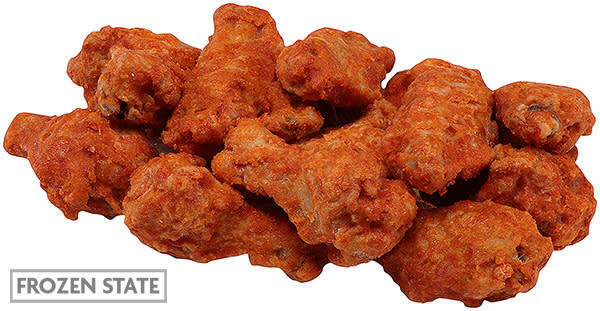 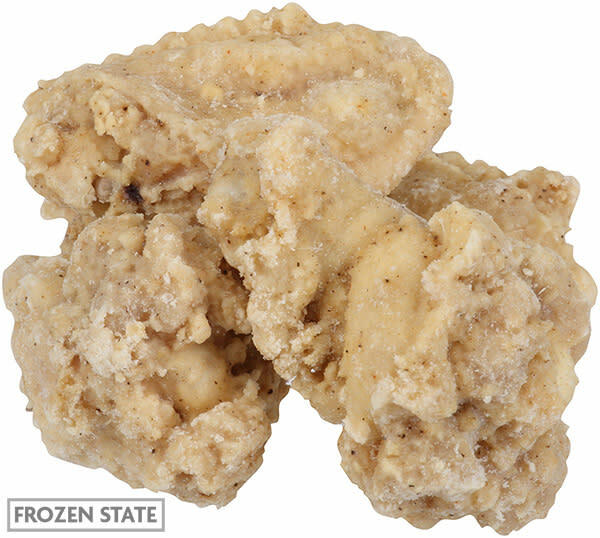 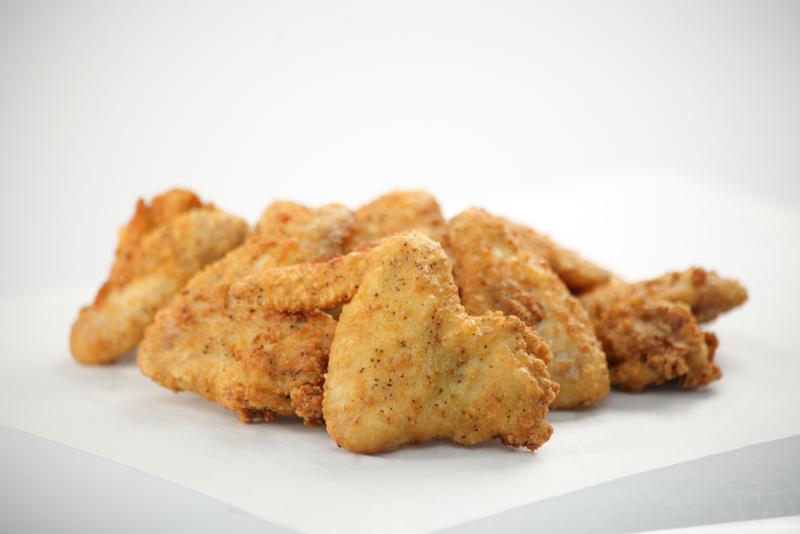 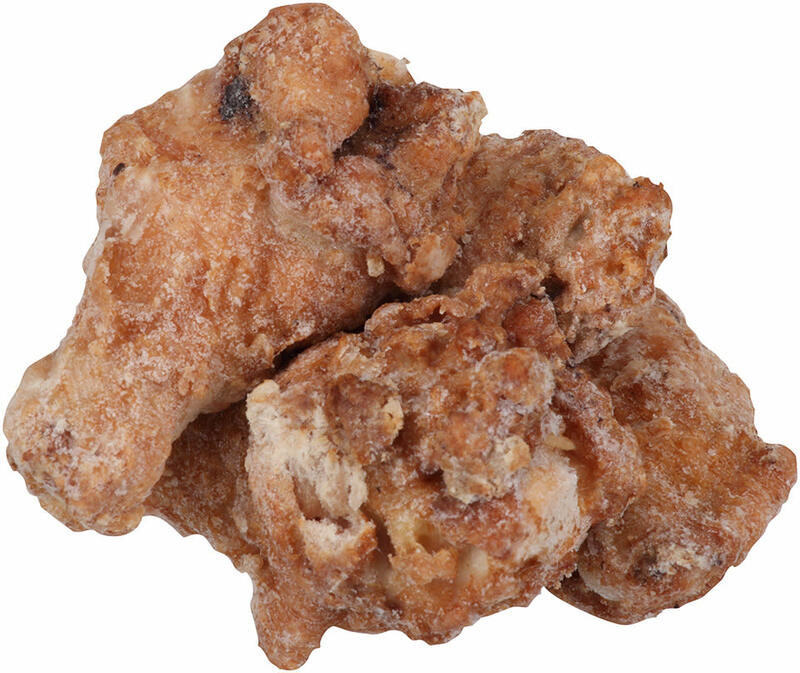 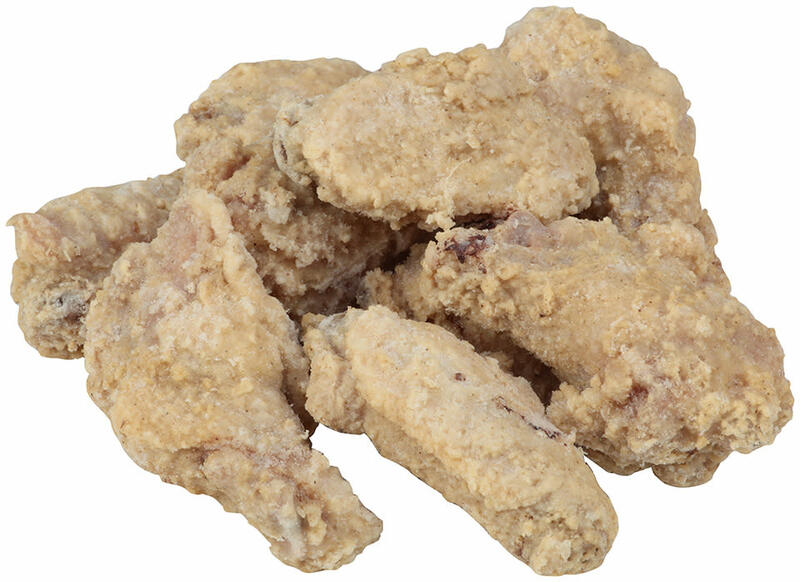 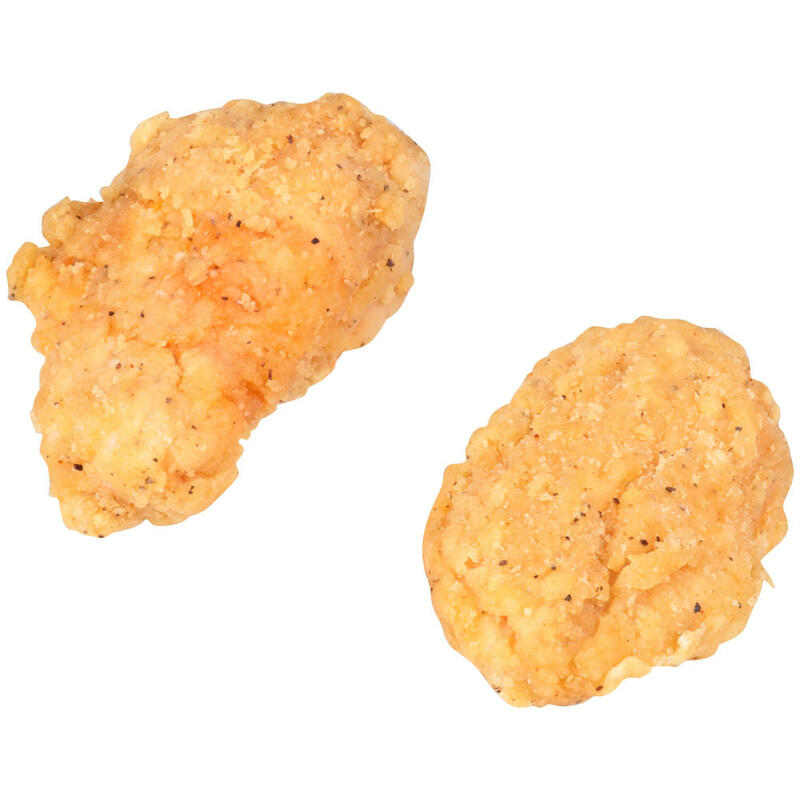 Step up your wing game with the hot, unique taste of Tyson® Double Glazed™ Fully Cooked Buffalo Bone-In Chicken Wings. 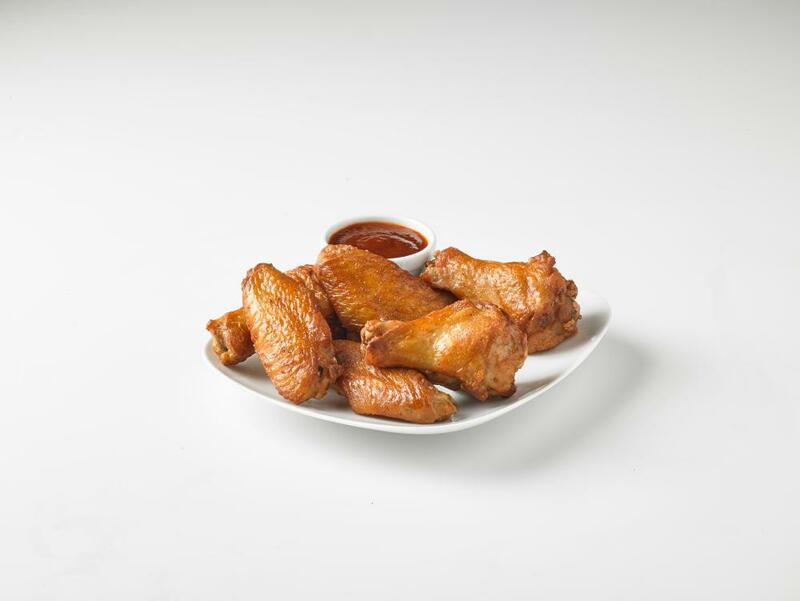 Step up your wing game with the sweet, barbecued taste of Tyson® Double Glazed™ Fully Cooked Sweet BBQ Bone-In Chicken Wings. 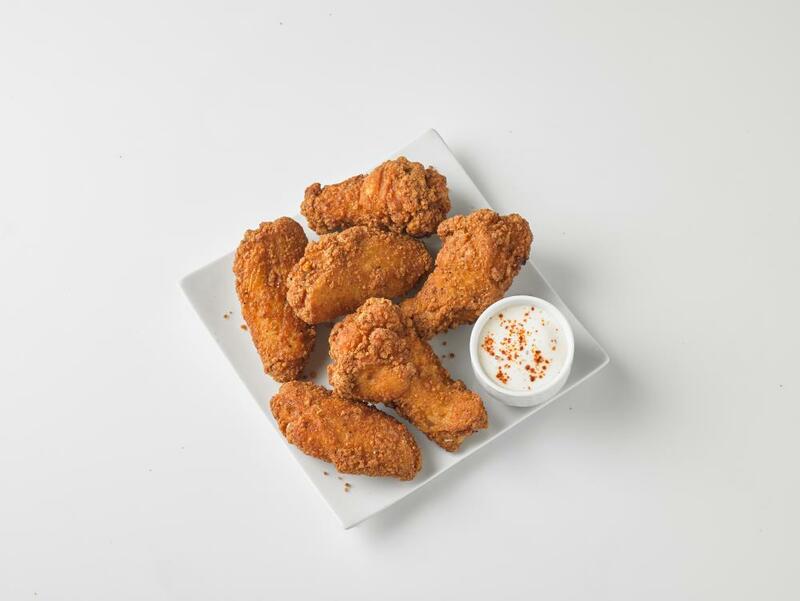 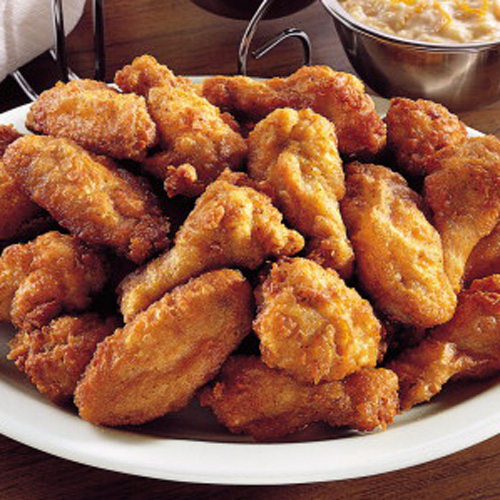 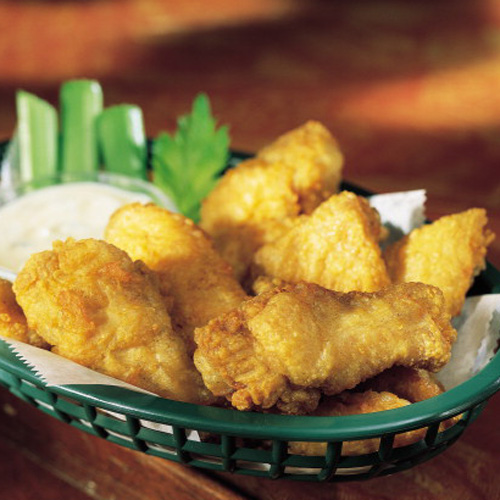 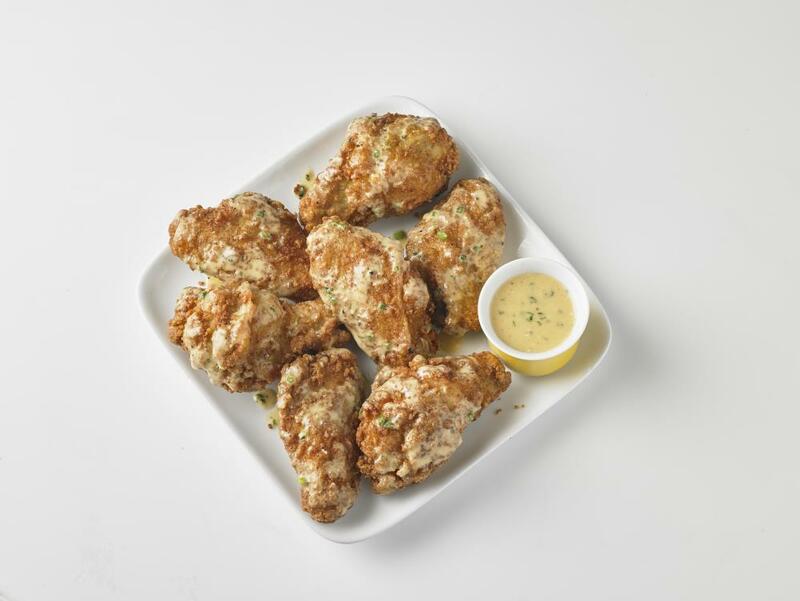 Step up your wing game with the sweet taste of Tyson® Honey Stung® Fully Cooked Bone-In Chicken Wings.